Hello Linux Geeksters. As you may know, XBMC is a famous open source media hub and home theater PC, being translated in more than 30 languages. Also, its features can be highly extended via third party plugins and extensions and has support for PVR (personal video recorder). 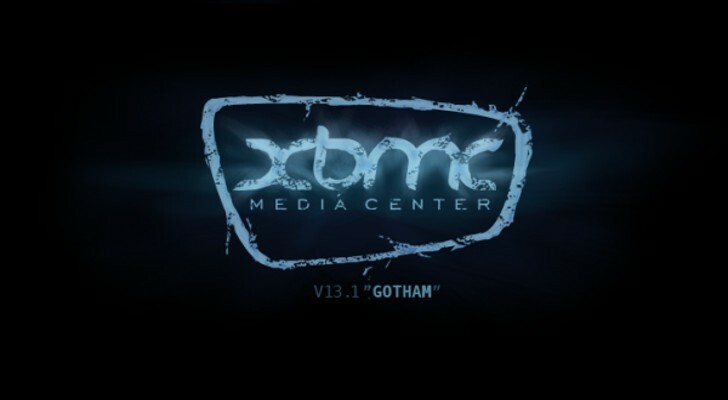 The latest version available is XBMC 13.1 “Gotham”, which has been recently released, bringing a lot of fixes for the bugs found on XBMC 13.0. For more information about this release, see the changelog. In this article I will show you how to install XBMC 13.1 on Ubuntu 14.04 Trusty Tahr, Ubuntu 13.10 Saucy Salamander, Ubuntu 12.04 Precise Pangolin, Linux Mint 17 Qiana, Linux Mint 16 Petra, Linux Mint 13 Maya, Pinguy OS 14.04, Pinguy OS 12.04, LXLE 14.04, Elementary OS 0.3 Isis and Elementary OS 0.2 Luna.